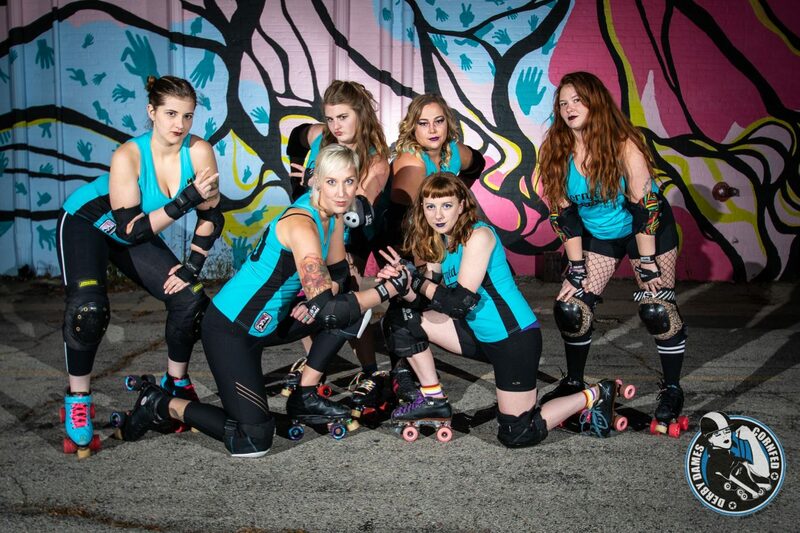 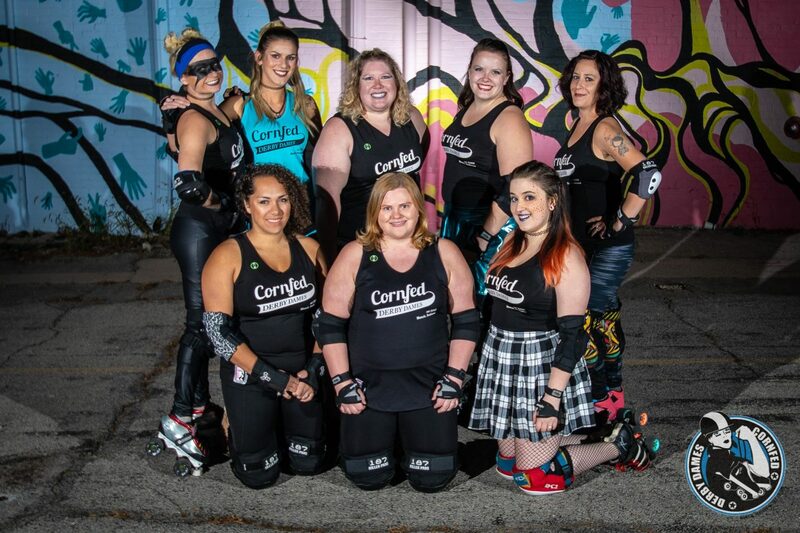 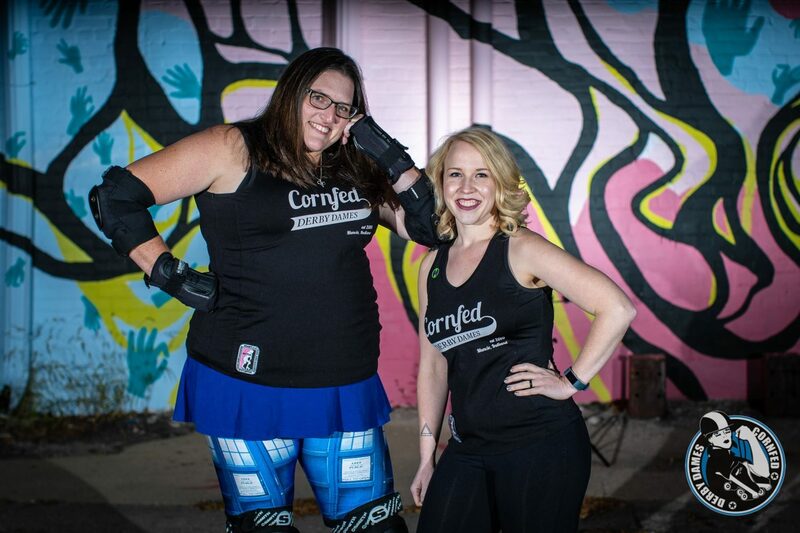 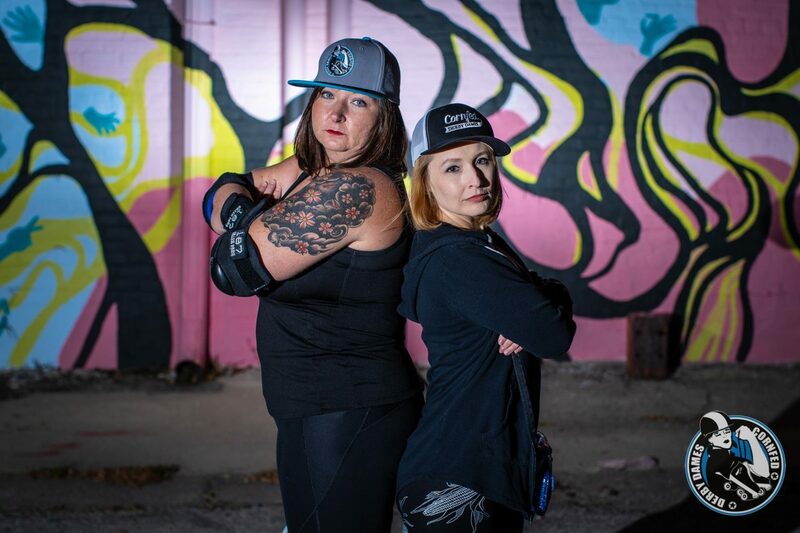 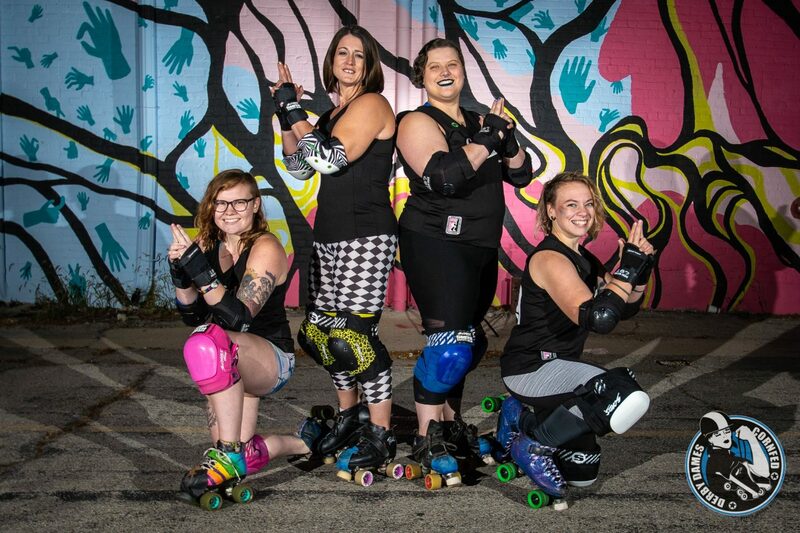 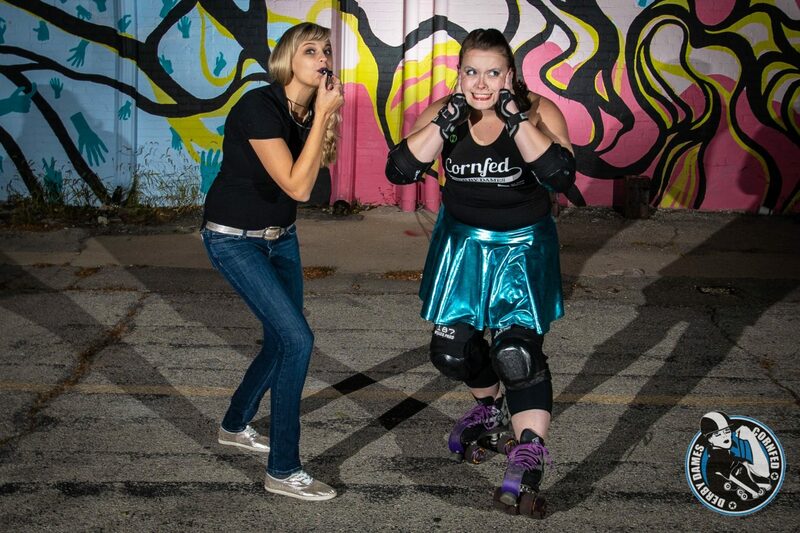 The Cornfed Derby Dames (CFDD) are Muncie’s premiere all women flat track roller derby league! 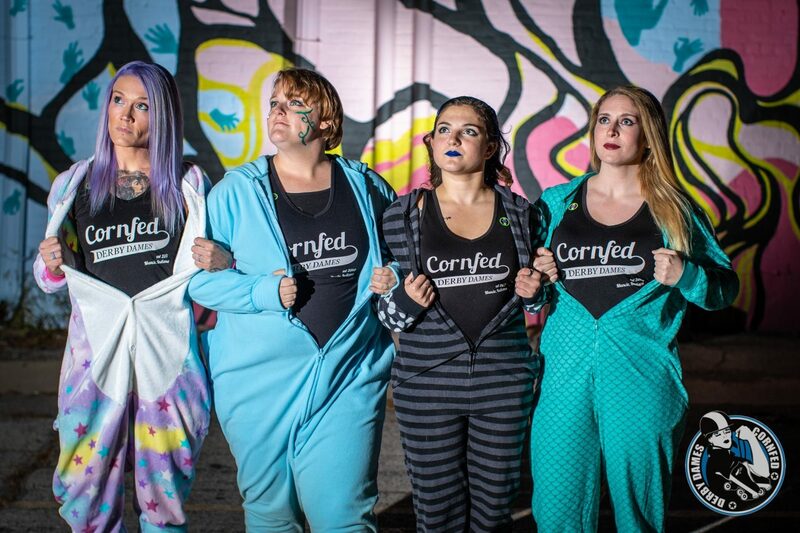 Founded in 2010, the CFDD hope to bring together and empower women of all body types, race, age, and religion. 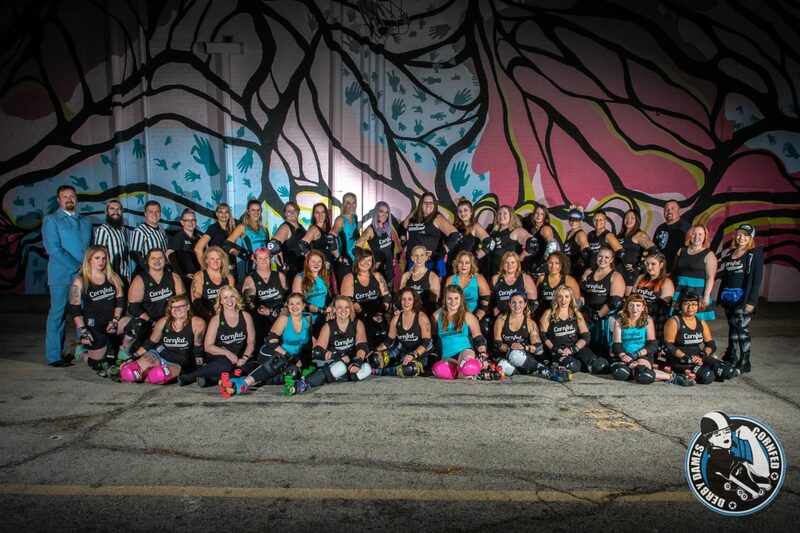 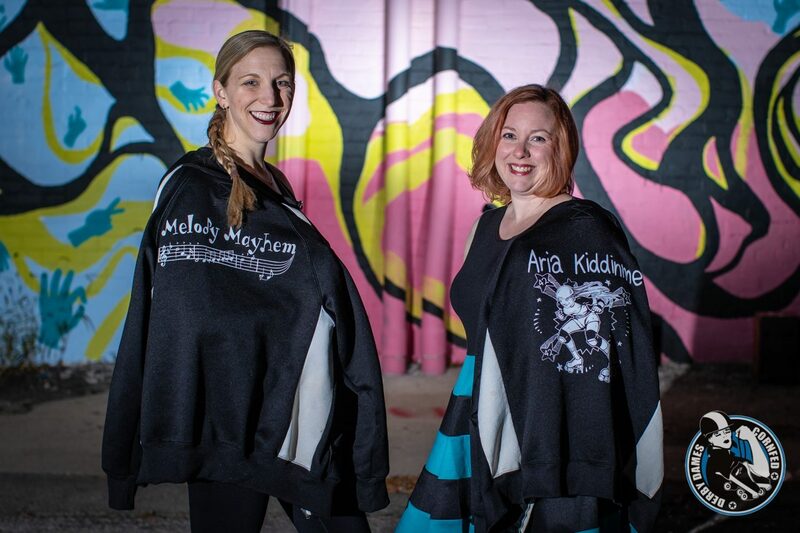 It is our goal to make women’s roller derby a positive and lasting addition to the Muncie community. 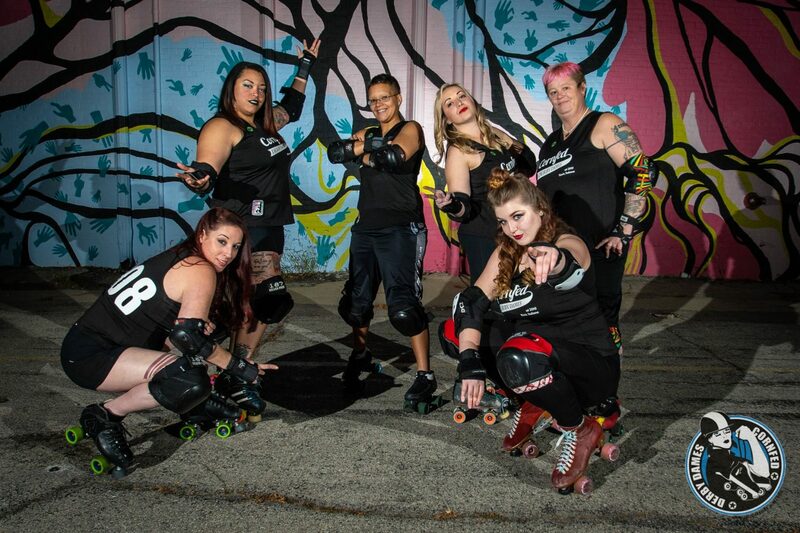 Contact us on Facebook to get involved today.